David Assaf worked on the project from its inception in 2013 until his graduation from the Classical Archaeology program in Spring 2014. He worked on establishing the online database for the artifact collection, and was a collaborating author for the guest post on the Biblical Archaeology Review’s Biblical History Daily. Haley Bertram got involved with the project at the start of her Classical Archaeology MA in 2013. She primarily worked on the promotion of the project to the campus and wider community. Haley presented the project to the AIA Vancouver society with Heather Odell in September, and has also collaborated on presentations to the department faculty and various classes in the CNERS department. She has also contributed to other FSTS promotional efforts, including the upcoming poster for the AIA meeting in January, the poster for the Paris EAGLE conference, and the Biblical Archaeology Review’s Biblical History Daily blog. She graduated in May, 2015. Heather Odell was involved with From Stone to Screen since the project began in 2013 and was one of the students integral with the original organization and sort of the squeeze collection. Heather’s main contribution to the project has been metadata management, helping ensure that the squeezes are accurately and usefully labelled as they become available on the online database. She has presented the project’s results on several occasions, including undergraduate classes during the 2013-14 academic year, at the CNERS 2014 Graduate Student Conference, and to the AIA Vancouver society with Haley Bertram in September 2014. She graduated in May, 2015. Andrei Mihailiuk was involved with the project from the beginning as our first Public Relations officer until his graduation in 2014 from the classical Archaeology program. He helped deliver the first From Stone to Screen seminar in early 2014 and helped with various fundraising efforts as well. Patricia Taylor began working on the project in 2013 until her graduation from the Classical Archaeology program in 2014. She helped photograph the artifact collection and compiled the metadata in Spring 2014. Natalie MacDougall started with the project in 2013 when she started her MA in Classics at UBC. She helped with translations of squeezes and contributed to various publications until her graduation in the Fall of 2015. 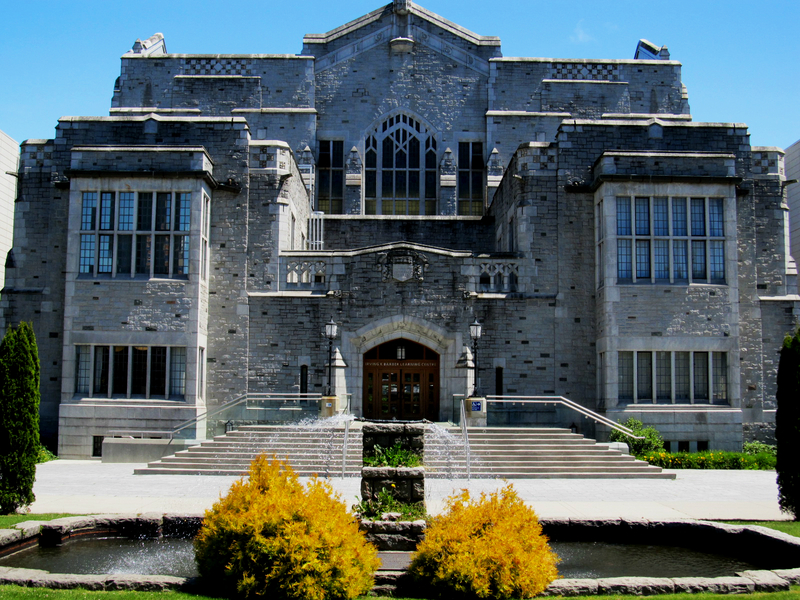 Our project has thus far been generously funded by the Department of Classical, Near Eastern, and Religious Studies at UBC, by a Teaching and Learning Enhancement Fund (TLEF)- Flexible Learning Grant from UBC, and by our own fundraising efforts. Dear all, thanks to AWOL I noticed your very interesting project. In 2002 the above mentioned website on monuments went online with stone monuments of the roman empire. As we expanded into the greek speaking areas of the Balcanic countries we expanded it to greek monuments. Since 2002 lupa, as we call it by neckname, became internationally appreciated because of the functionality of its database. By the time lupa contains 24.600 monumuments (exactly 13331 items with inscriptions) and 39.500 photographs. It is based at the university of Salzburg but to be transferred to the Austrian Academy of Sciences at Vienna where it will be augmented predominantely with inscriptions and papyri as well. Since the squeezes mostly are taken from stone monuments there would be a good starting point for cooperation. If you’d like to cooperate the gate of the lupanar is wide open. Hi there! We are very interested and someone will be in touch with you! Thank you for your interest in From Stone to Screen!